YMD Boon has been working with the Leicester Diocese for the past 45 years. 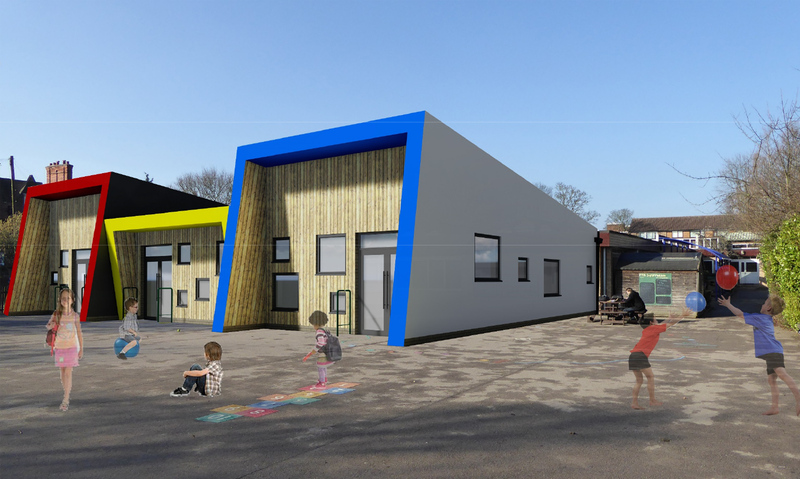 Working in partnership with the school, we have secured funding to expand the school providing 5 additional classrooms as well as ancillary facilities. 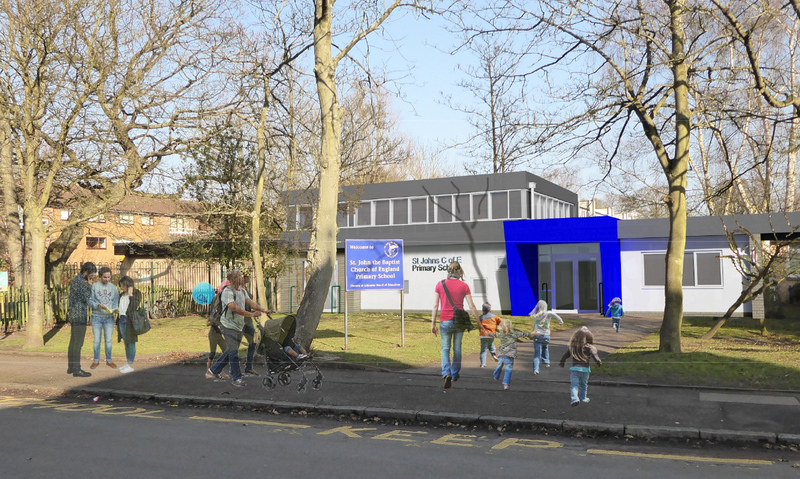 As part of the proposal we are also remodelling existing accommodation and providing a new entrance, admin office to improve safeguarding as well as a hall extension. 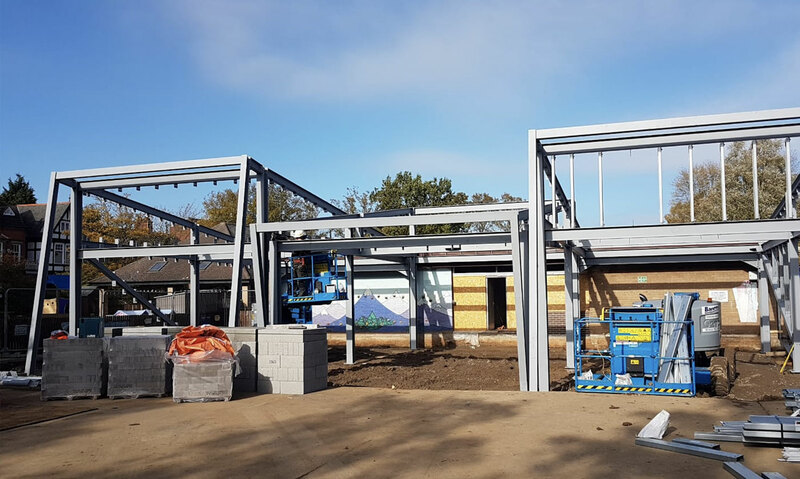 Works will be carried out in phases to ensure the school remains functional during the construction period. Planning approval is now obtained and the contractor has now been appointed. 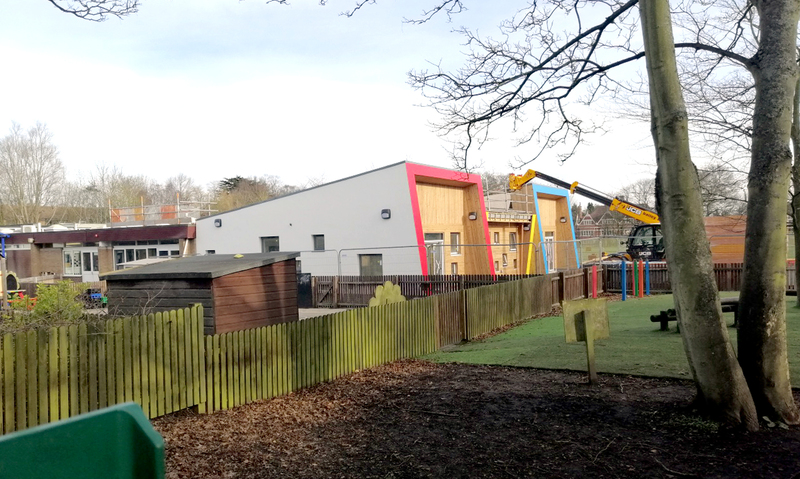 Work started onsite in July 2018 and is due to be completed in September 2019.